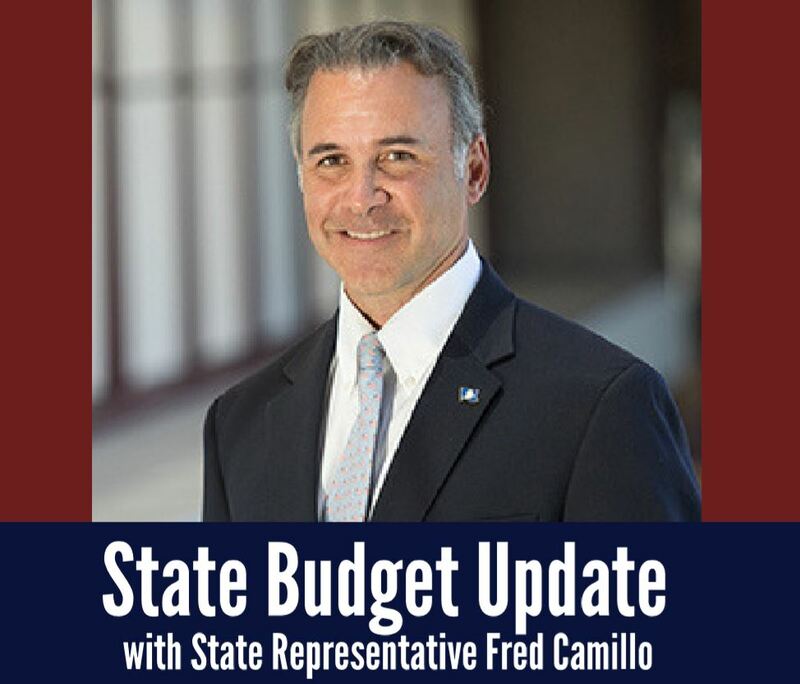 Last month, Governor Lamont released his budget. Although his plan will not be the final agreement approved by the General Assembly, the governor must sign the budget before it becomes law, which mean his proposals will factor into our negotiations. While we are in agreement on certain items, such as elimination of the Gift and Business Entity taxes, there are areas where we remain far apart such as tolls, expansion of the sales tax, and shifting teacher pension costs onto municipalities. I look forward to working with my colleagues towards a bipartisan budget that works for everyone. Tomorrow, we will cover several topics stemming for the budget including the governor’s plan, various bill proposals and other pressing issues like tolls. I hope you are able to join us, but if not, please know that I am always available to speak with you individually.